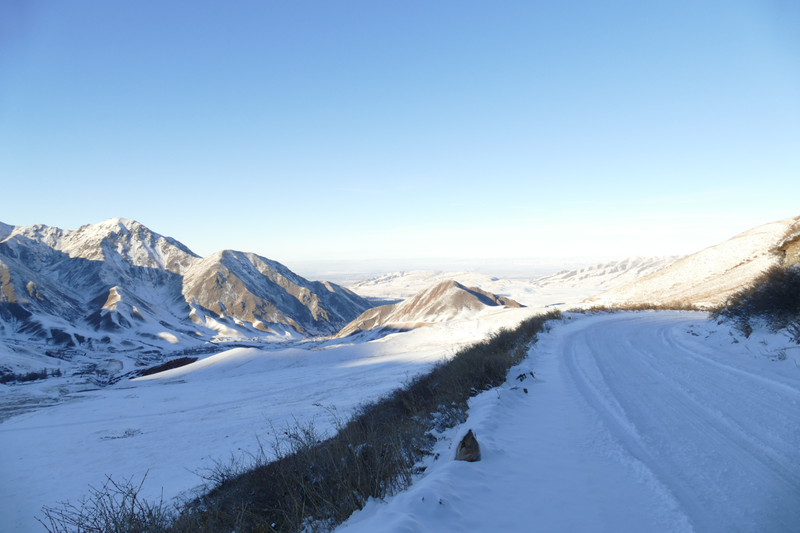 If it comes to Kyrgyzstan travel, the ethno resort the best you can get for freeskiing in Central Asia. 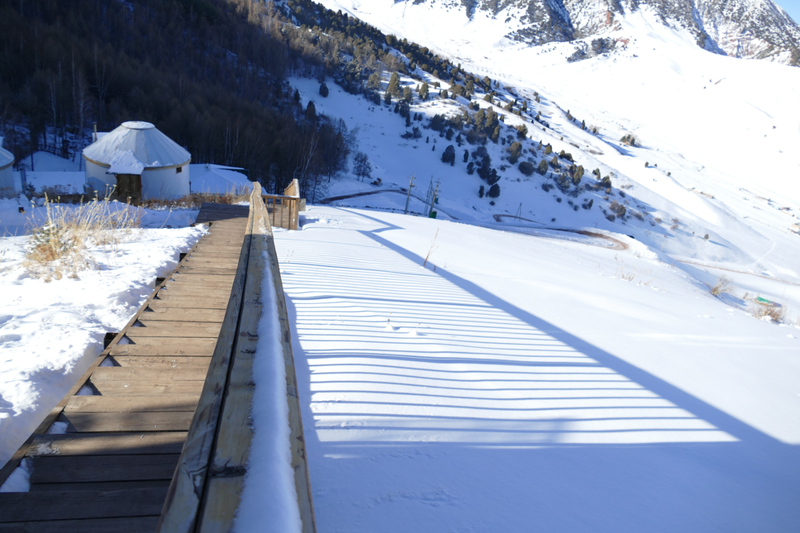 Spa, food, sun and snow-security and you are alone in powder up to 4.000 m above sea level. However, you need to carefully prepare equipment and the trip as up being alone means really alone. So no Rega (snow rescue service) or avalanche warnings, you need to do it yourself. 360 degree view on the resort Supara Chunkurchak and mountains. Kyrgyzstan is beautiful and developed and most of the citizens have a sense of English. The resort lies up in the mountain area 30 minutes from Bishkek and delivers all the benefits within the limits of Kyrgyz tradition. 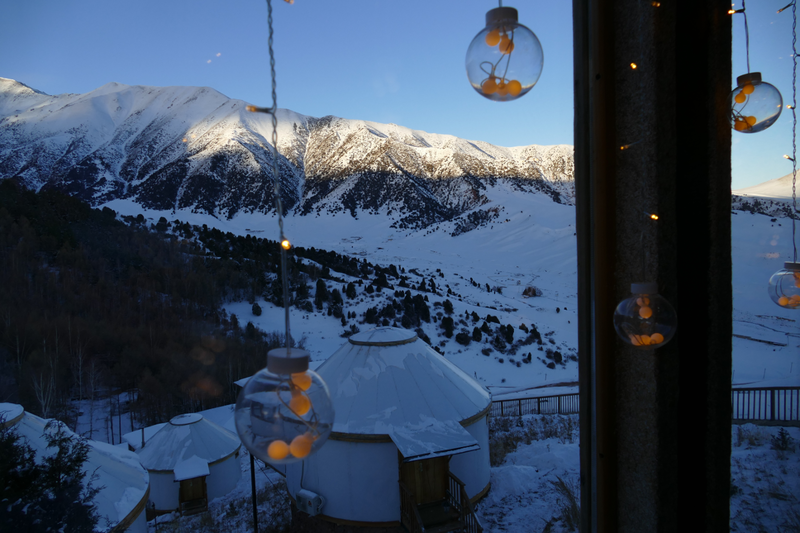 Next to the ski resort Chunkurchak http://chunkurchak.kg/, about 2 km, lie several yurts on a southern slope, the upper high end ethno resort Supara Chunkurchak. Besides few houses deep in the valley, you are alone in the mountain. Hiking, horse or bicycle ride and free ski are valid options. 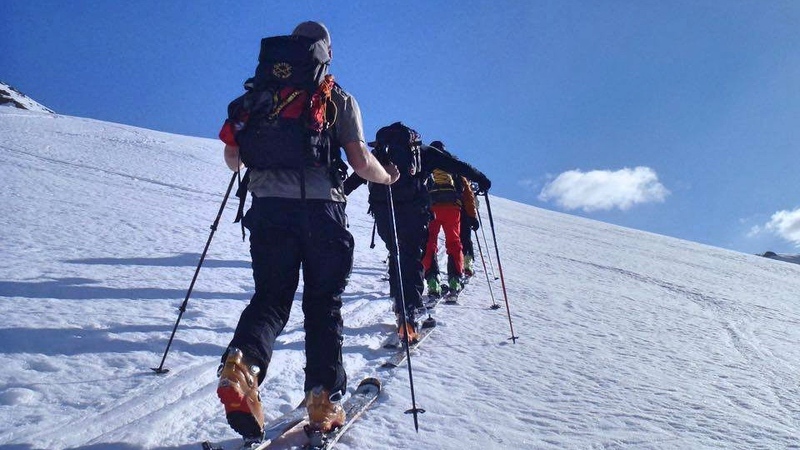 I suggest to go for freeski which allows you to climb beyond 4.000m above sea level. Kyrgyzstan Travel – How to get to Supara Chunkurchak? Travelling to Bishkek from Switzerland costs around Euro 400-600. It takes about 7 hours. You either travel through Moscow or Istanbul. I prefer Turkish Airways. I recommend to travel fully equipped (inclusive airbag backpack, avalanche transceiver etc.) if you aim freeride and be aware not to go lonely. In any case, the hotel resorts people speak and are trained in English and help to fulfil any wish. Remember that they are fully equipped with horses but got no ski or bicycle equipment. I am sure that they pick you at the Bishkek airport for a decent fee and provide any service. The suites and rooms are fully equipped. 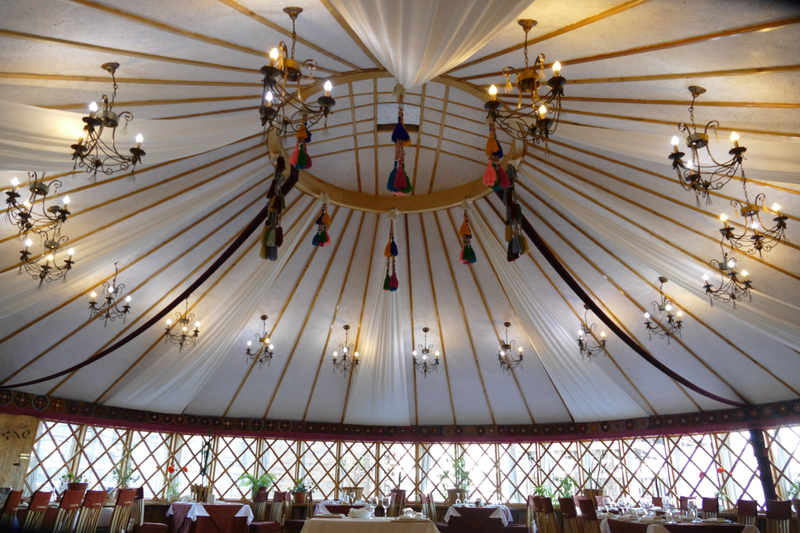 Each yurt offers a very high standard to the customer. It has a huge bed, meditation and tea area, plus television and internet. However, you are not going up to this place to watch television or surfing in the internet but it is admittedly good to have. The interior design mirrors carefully picked symbols of the Kyrgyz people. Each dedicated to a different meaning. Breakfast, lunch and dinner is served in the wooden house. Traditional Kyrgyz Food is served in the main area build of wood. Fresh fruits and salad so that you are able to live as a vegan even though the menu is linked to the meat tradition. You get the impression of living as a tribe prince in the epic of Manas while enjoying your meal. The cultural heritage is immense. Their national story called Manas is one of the few books qualifying as UNESCO world heritage. This Kyrgyz epic describes the unification of scattered tribes into one nation and expresses the rich tradition and historical memory of the Kyrgyz people. Relying on his forefather’s tradition allowed Tabyldy Egemberdiev to become wealthy and prosperity. Mr Egemberdiev is one of the few visionary, self-made entrepreneurs and proofs that the Kyrgyz environment worships hard work, intelligence and good ideas. The hotel is like a tribute to this success. Having in mind that he sells the national Kyrgyz beverages: Maksym Shoro, Chalap Shoro, Jarma Shoro, and Aralash Shoro, the resort Supara Chunkurchak is a reflection of Taabaldi’s success and believe. The resort has a separate yurt for meditation purposes where you may sit and listening to the chant of a very prominent and traditional Manashi, a Manas story singer, called Zamirbek Baialiev.